Exchanges are sort of like going through airports. You have to make your way through lengthy and sometimes annoying security process, then you have to figure out where to go and what to do on the exchange site. Many people have never been on an exchange site before, and let’s be honest, it is a scary place for the first couple of times. Everywhere you look, there are numbers upon numbers, graphs, and buy options that don’t make a lick of sense to anyone who isn’t an experienced crypto trader. 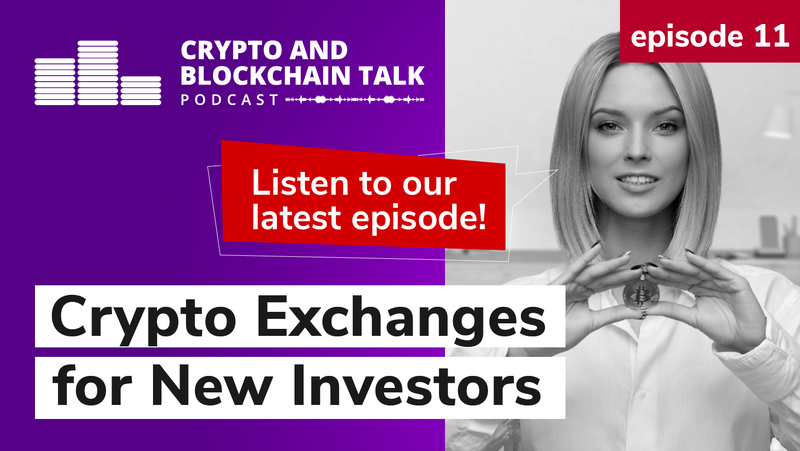 In this episode we will discuss what we feel, in our opinion, are the top exchanges, so you can decide which one is the least painful to use and start becoming the master of your own future. We will cover five exchanges in total during this episode and explore their pros and cons: Coinbase, GDAX, Poloniex, Bittrex and Binance.